Japanese Auto Masters is proud of all our employees. Ultimately it is the skill and efficiency of our Technicians that customers count on to maintain the reliability and safety of their vehicles. All of our Technicians are required to become ASE certified and must maintain their certifications while they are employed by Japanese Auto Masters. Our Technicians care about the quality of their work and the reputation of the company they represent. 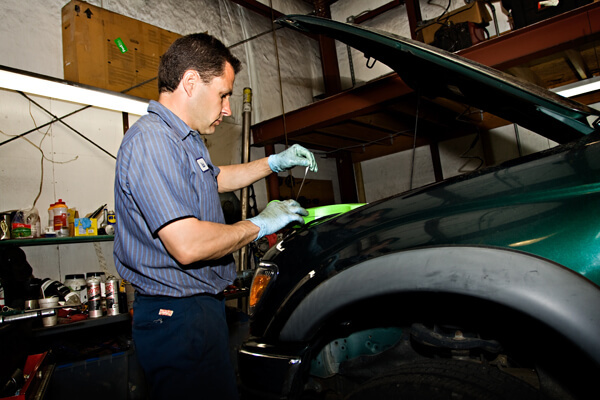 All of our Technicians are also required to be Virginia State Inspectors. Take a look at the services Japanese Auto Masters offer as well as a list of the vehicles we service.